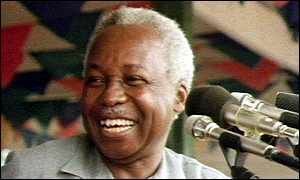 May 8, 2017 –– Links International Journal of Socialist Renewal –– Julius Nyerere is regarded as one of the greatest African political leaders. He was a visionary for African unity, socialist development and self-reliance in the aftermath of colonialism, and still commands great respect. Though much of his vision failed to materialise he leaves a legacy of ethnic and religious tolerance and peace in his East African country, Tanzania.